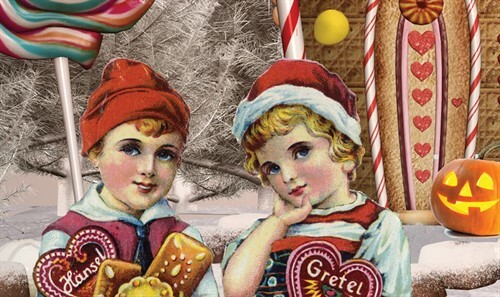 Olde Worlde Theatre presents the time-honored classic Grimm tale of Hansel and Gretel . Our Halloween production is light, lively, silly and colorful. Our storytelling includes black light magic, movement, mime, cool effects and audience participation for all ages.